We were delighted that Matthew Parris, Julian Glover and Mark Parris travelled with us for our inaugural adventure across the Aberdare mountain range. Off the beaten track and at high altitude, this is a 4 day walking and camping trip, supported by our team and Kenya Wildlife Service rangers. You walk across moorland and through dense forests, with the occasional detour to a spectacular waterfall and the possibility of a wildlife encounter. 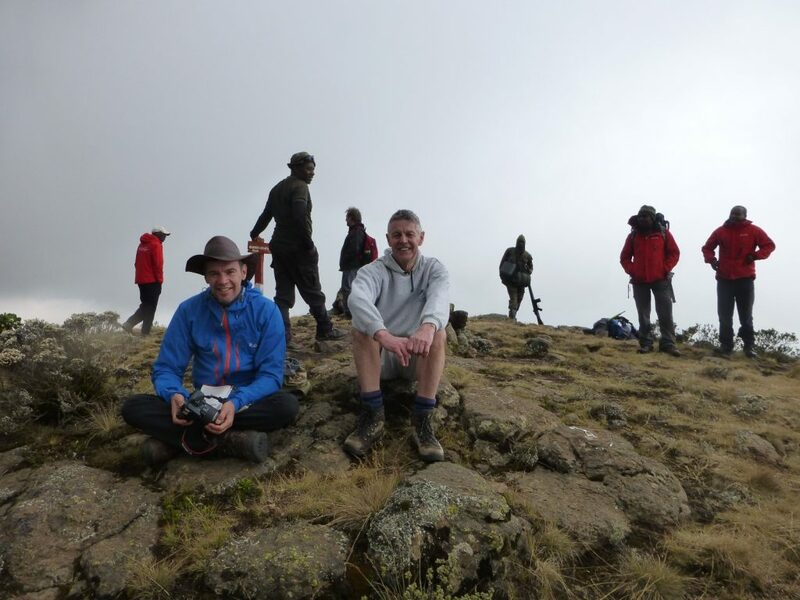 Click here to view some more info and photos – Aberdares tour.